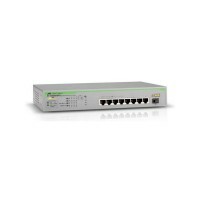 8-Port Fast Ethernet Unmanaged PoE Switch with 1 SFP. PoE capable on all 8 10/100TX ports (4 @ 15.4W max). Auto MDI/MDIX, auto negotiation for all ports. Auto detect and classification of PoE. 1 SFP uplink port. Rack-mount, wall-mount and desktop. 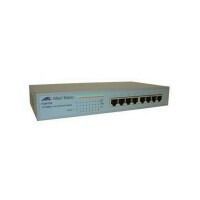 8-Port Fast Ethernet Unmanaged Switch. Auto MDI/MDIX, auto negotiation for all ports. Internal power supply. Sturdy metal case. Rack-mountable. 24-Port Gigabit Unmanaged Switch with PoE+ and SFP uplink. Switching capacity 18Gbps. Throughput 13.39Mpps. Support for jumbo frames up to 9216 bytes. Auto MDI/MDIX, auto negotiation for all ports. Power-saving Features. Rack-mount, wall-mount and desktop. 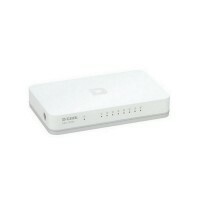 5-Port Fast Ethernet Desktop Switch In Plastic Casing. Auto MDI/MDIX for all ports. 1 Gbps switching fabric. 16-Port Fast Ethernet Desktop Switch In Plastic Casing. Auto MDI/MDIX for all ports. 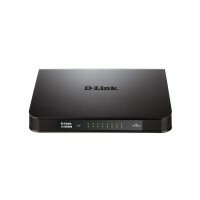 D-Link Green Technology. 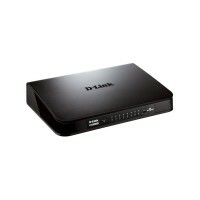 16-Port Fast Ethernet Unmanaged Desktop Switch. Auto-Sensing 10/100 Ports. Flow Control for Secure Transmission. Quality of Service (QoS). Robust Metal Casing. 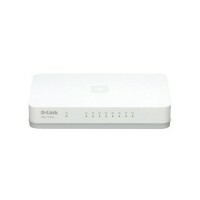 24-Port Fast Ethernet Unmanaged Desktop Switch Plastic Casing. Auto-Sensing 10/100 Ports. Flow Control for Secure Transmission. IEEE802.3az EEE Power-Saving Features. 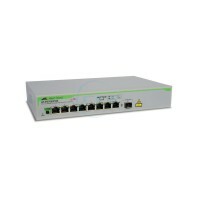 24-Port Fast Ethernet Unmanaged Desktop Switch. Auto-Sensing 10/100 Ports. Flow Control for Secure Transmission. IEEE802.3az EEE Power-Saving Features. Quality of Service (QoS). Robust Metal Casing. 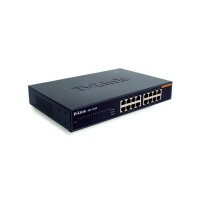 5-Port Gigabit Unmanaged Desktop Switch Plastic Case. Auto MDI/MDIX crossover for all ports. Flow Control for Secure Transmission. IEEE802.3az EEE Power-Saving Features. Cable Diagnostics Function. Quality of Service (QoS). Plastic Casing. 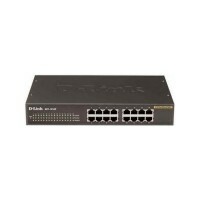 8-Port Gigabit Unmanaged Desktop Switch Plastic Case. Auto MDI/MDIX crossover for all ports. Flow Control for Secure Transmission. IEEE802.3az EEE Power-Saving Features. Cable Diagnostics Function. Quality of Service (QoS).